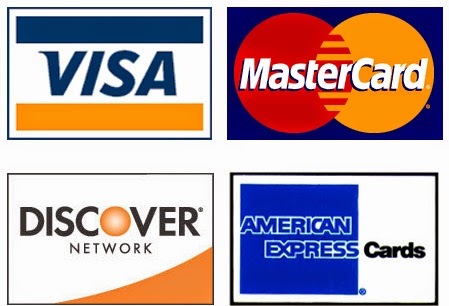 If you have a web-based business, like it or not, you are in the credit card business. Here's a few important points for different stages of your business. Keep the credit card payment system simple at the start. You can avoid the whole area by just signing up with a vendor who deals with all of the payment processing for you. For instance, use Etsy and they include the credit card processing. Or just accept PayPal. These are easy and appropriate ways to start. But, lets assume that your business is now thriving and going up to and through $100,000 a year. Now, you are beginning to have the motivation to look at your business and you'll probably find that it's not yet worth the hassle of changing. But, if you can get to a $100K, you can probably get to $200K, then $400K and now it is time to think about your payment processing. What's wrong with Etsy or Paypal or any of the other real simple solutions? - Cost. Paypal can take 3% or 4% or 5% of your revenue. That's a lot. And their reports are really difficult. - Credit card recovery. This is a really important question if you are built on a monthly recurring billing model. Basically, if you have a gym membership and have paid attention to your credit card, you might have noticed that even when you lose your credit card and get it replaced, the damn gym continues to bill you. How do they do that? Go over to http://www.creditcardsonline101.com to learn about it.